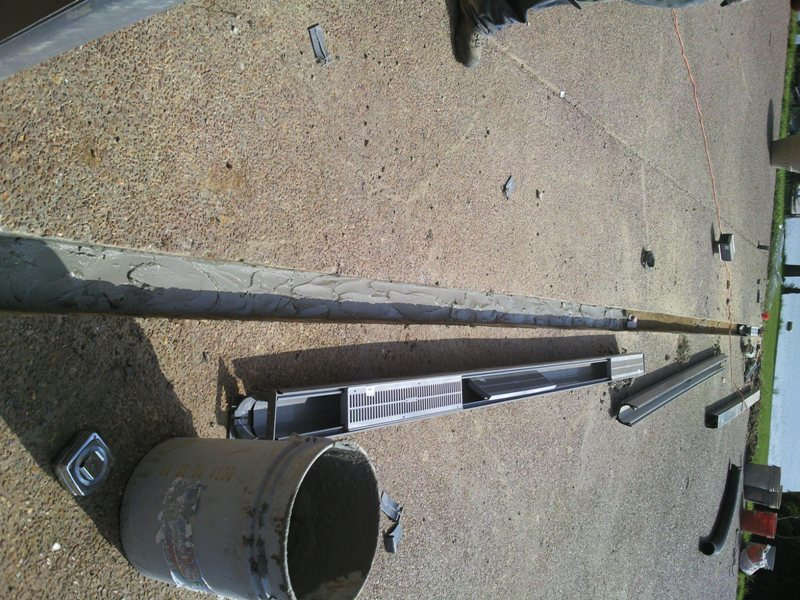 Why Does My Home Need Drainpipes? When you think about the work we do, your mind probably goes to the aesthetic and stonework projects we take on to improve the look of residential outdoor spaces. 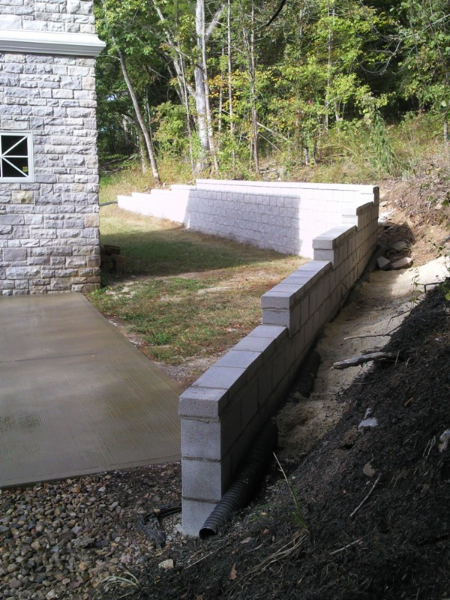 While you won’t technically be seeing a drain pipe, it goes hand-in-hand with our masonry and design projects. 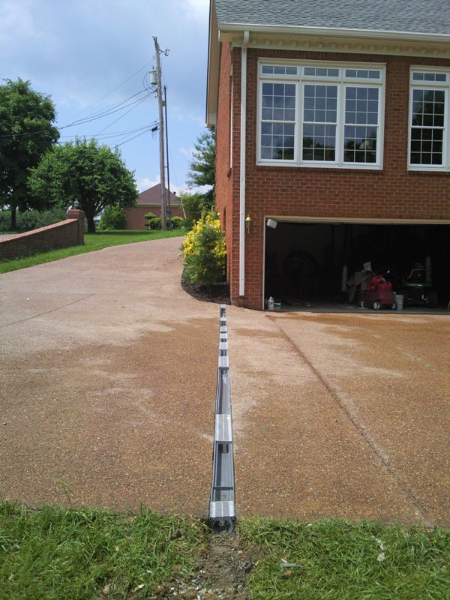 If you’re thinking about improving the look of your yard in any way, drainpipes will more than likely provide you with the best benefits by saving you a great deal of money in the future. 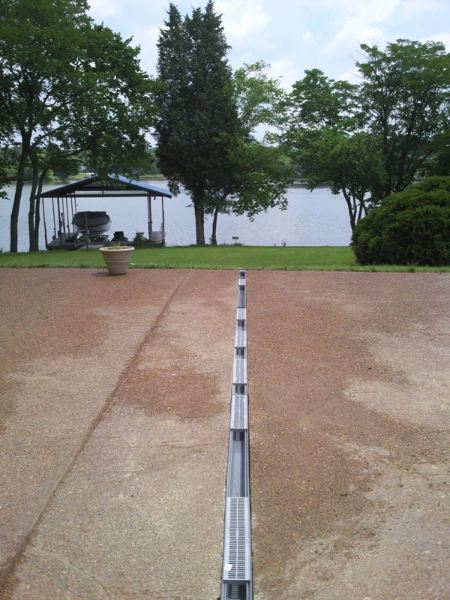 If you are wanting to do an outdoor project and haven’t planned for a proper drainage system, we will recommend one along with what’s been included in your design. 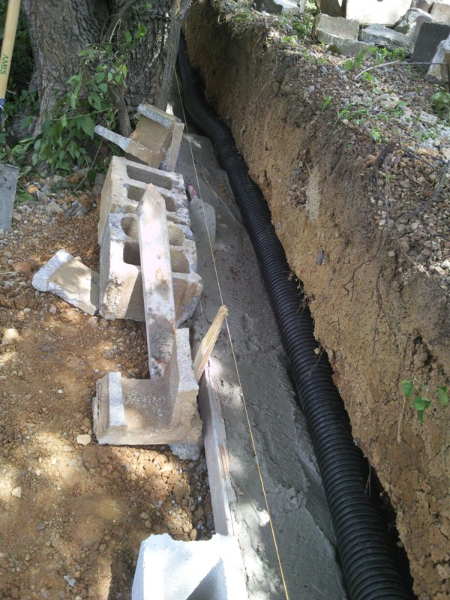 Drainpipes protect the work we do. If you’re looking to keep a well-maintained foundation for your home and other outdoor features, drainpipes are most certainly recommended. 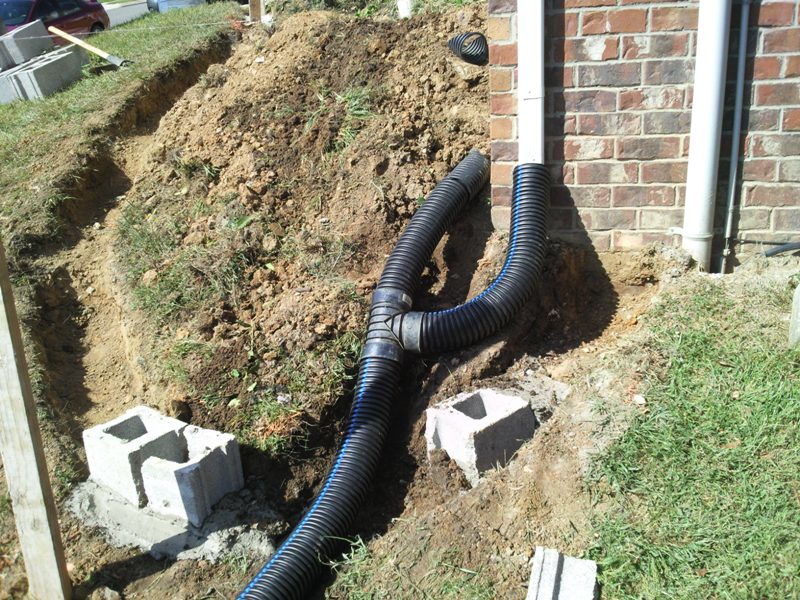 Our drainpipe installations are concealed, so they do not take away from landscaping elements. 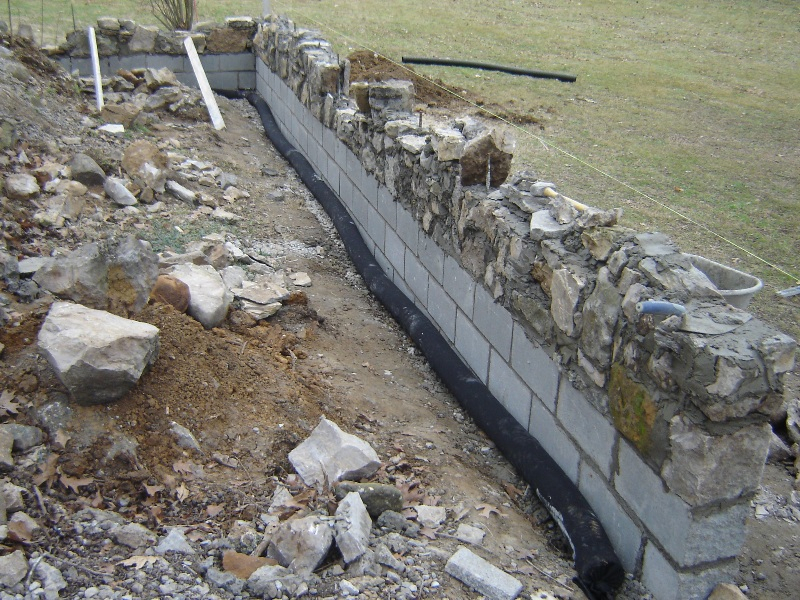 In fact, they will keep your masonry work and landscaping in greater condition. 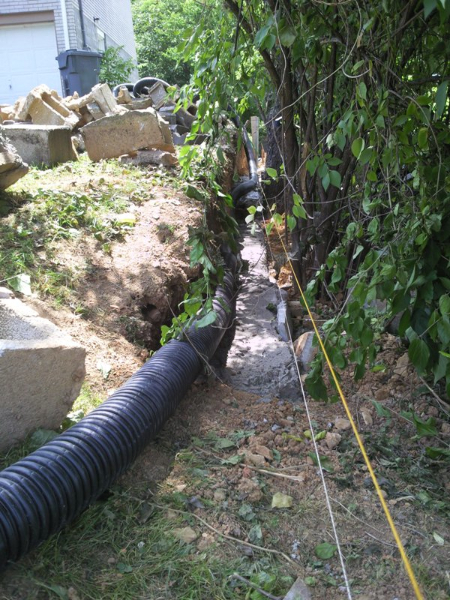 Professional drainage systems can save you thousands of dollars on foundation and landscape damage. 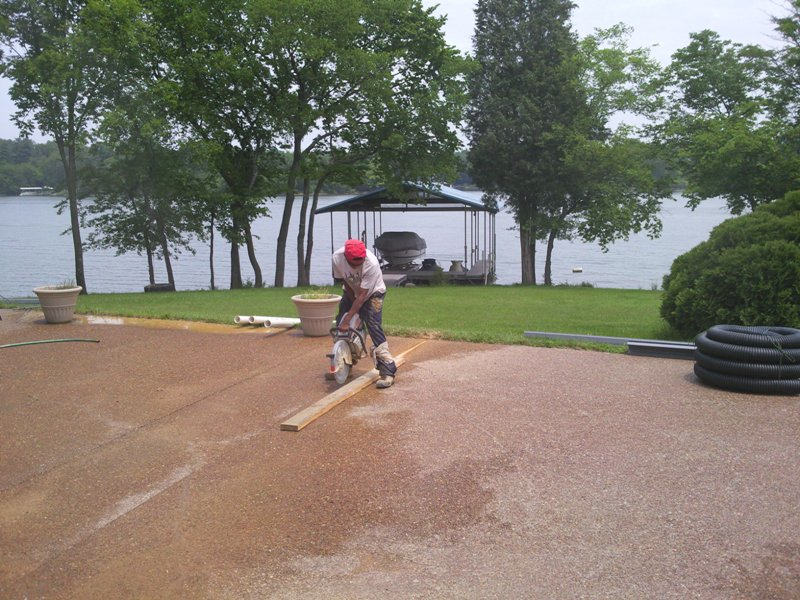 By moving running water away from your home, especially in a climate that receives a great deal of annual rainfall, you’ll be keeping your yard and home safe from pooling water, which can result in flooding and other damages.